Our gymnastics success continued at the Eden final with two of our teams qualifying for the Key Steps district final to represent Eden. At the district finals yesterday our Class 2 team came 3rd and Class 4 team came 5th. All of our teams have worked so hard over the last few weeks and have totally exceeded our expectations. Well done to each one of you you should be very proud of your success. Orton school has never achieved so much in gymnastics. 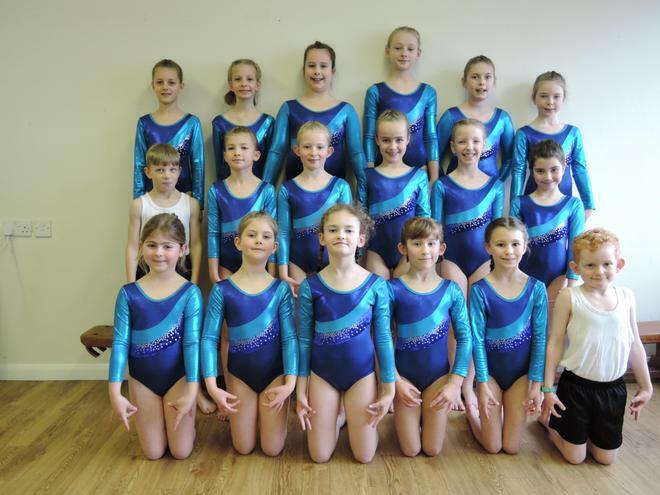 Thank you to Mrs Mounsey and Miss Potter for all your hardwork and expertise coaching our gymnasts. Thanks again to KL Venning for your sponsorship of our new sparkly kit.